The TekLynx Labelview 8 has reached end of life. Whether you need to print bar codes, text, graphic images, or pull information from databases, LabelView features all the tools to help you design and print labels with ease. It supports over 30 bar code symbologies, True Type fonts, and over 1000 thermal and laser printers, providing the flexibility to handle all of your barcode labeling applications today and in the future. 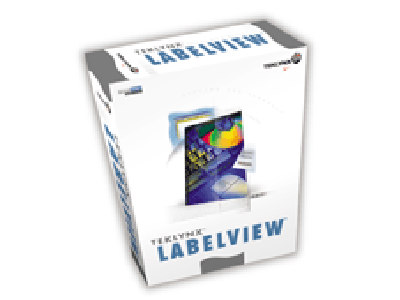 TekLynx LabelView 8 has reached end of life. We recommend using LabelView 9 instead. From basic barcode label printing to complex database support and SQL query-building, LabelView is available in a variety of editions, allowing users to choose the right fit for their barcode labeling needs and their budget. 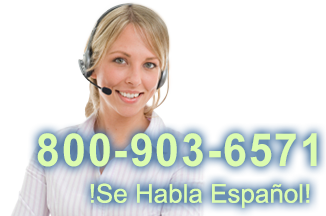 LabelView supports 13 languages and the Gold Edition integrates with existing ERP databasesfor a complete, end-to-end barcode label solution. Find it faster! Click here to compare Labelview 8 models by feature.